For any electrical service you require, Wilco Electrical Services is your one-stop-shop that helps you get the job done. Finding an electrician who is skilled in every aspect of electrical work is definitely the way you want to go. At Wilco Electrical Services, we have a team of professionals who will be on site within the hour for all of your problems, concerns and questions. Servicing clients throughout Sydney, our electricians are renowned for bringing quality, expertise and care to every single job. We are an Australian owned and operated business based in Sydney. We have residential and commercial electricians available 24×7. Our electricians arrive in a fully equipped mobile electrical repair vehicle and can fix every job on the spot. We also offer competitive pricing with comprehensive backup service and quality guarantee. You can have peace of mind knowing you are being looked after. At our Australian-owned and operated business, we make ourselves available 24/7 for emergency needs, including public holidays and weekends. Some of the electrical services we offer include surge protection, power points, ceiling fans, safety switches, smoke alarms, test and tagging, data cabling, sensor lights and light fittings, down lights. Aside from bringing our electrical expertise and care to every job, we also offer competitive pricing. Our transparent pricing structure gives all our customers peace of mind with a comprehensive back-up service, workmanship guarantees and value for money. From general household electrical repairs, to installing or repairing water heaters, you can be rest assured that we are here to help you. The electrical services, provided by our electricians are covered by our quality guarantee so that you can have peace of mind, knowing that you are being looked after. Electrical service provider. We come to your home or business 24 x 7 everyday of the year. Storm damage, emergencies and electrical repairs. electricians are professionally trained in all aspects of home and commercial electrical work. Our team offers you residential electrical services throughout metropolitan Sydney. We provide top quality electrical services any time. Our hardworking team is available 24 hours a day, 7 days a week. Professionally trained and licensed, every residential electrician from our team has many years of experience. They can successfully handle any kind of electrical problem you might have: maintenance, repair, installation, and any other aspects of electrical work. Do not hesitate to call us at any time, day or night. When you call us, we pick up the phone and don’t forward your calls to a machine. You will speak to a real person who understands your problems and puts you on high priority. Our friendly and educated staff is waiting for your call, whether you need our team to come over to your home or business or simply need some straight forward, honest advice from a trusted electrician. We know how unpredictable, stressful and inconvenient electrical problems can be, especially when it comes to commercial businesses. Electrical problems in business can cause many serious problems. These problems result in inefficient business operations, decrease in revenue and loss of potential customers. Our emergency services are available around the clock: 24 hours a day, seven days a week, 365 days a year, including public holidays. Our electrical emergency services are available throughout the entire Sydney area. After you call us, know that our electrical technicians are on their way to you. Arrival on the job location takes no less than one hour. We are very happy to maintain our excellent reputation throughout our years in business. Satisfied clients have stayed loyal to us for many years: proof of our professional service and reliable electricians. 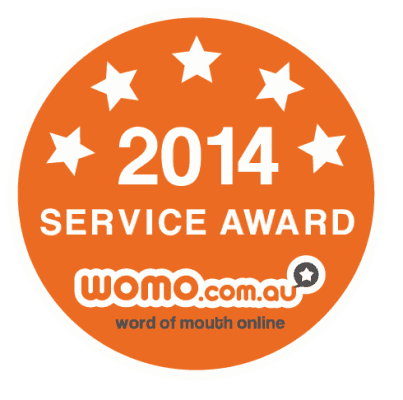 Our company is recognised as an established and trusted provider of professional electrical services across Sydney. Australian-owned and independently operated, our business is dedicated to servicing the electrical needs of residential, commercial and strata properties with efficiency, professionalism and quality workmanship. Regardless of the size of the job, you can have peace of mind knowing that you are covered by the Wilco Electrician Warranty that we pride ourselves on. Customer service is our highest priority and this is reflected through our electrical technicians’ preparedness and keenness to attend to your electrical problems today. Our company name, Wilco, was inspired by our core values, which ties to how much ‘we’ll comply’ to your every need and request. Whether you need to have your power points repaired, lights installed or electrical wiring laid, we have the solution. Wilco Electrical Warranty – Delivering premium service at very competitive prices. Wilco Warranty has been a long established mission statement of Wilco Electrical Solutions. We promise reliable service, quality work and cost effective solutions for every electrical problem, ensuring we leave every customer satisfied and happy. 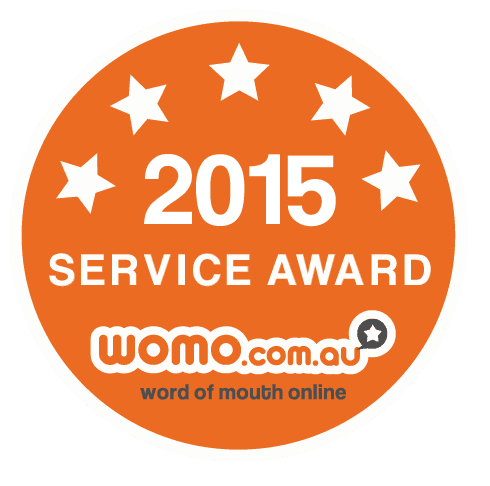 Great service with the most competitive pricing in Sydney! We know the importance of professional electrical services and value for money. This is why we will always give an estimate as soon as you call us. If the job turns out to be more extensive than we thought, we will check with you before we do anything. There will never be any hidden fees or charges when you work with Wilco Electrical Services. We'll treat your place like we would our own! All our electricians observe cleanliness and maintain 100% professionalism, making sure your home is left in a better condition than it was when they arrived. We value you and your time. We respect you and your time. As such, we always arrive at the agreed schedule and place. We highly value that you have put your trust in us and selected us as your electrical services provider.